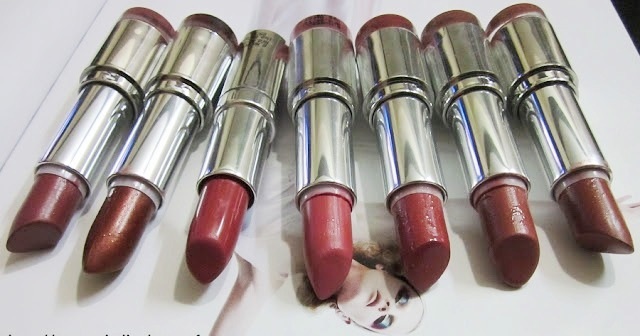 Hi Girls, Colorbar velvet matte lipsticks are very popular. I love them and they were earlier only for 225 rupees. 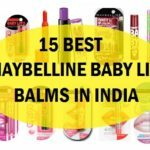 I like them because they have matte texture with a creamy texture and finish. The only problem a lot of us can find with Colorbar velvet matte lipsticks is that they leave this hot pink stain but I kind of like that property of these lipsticks. 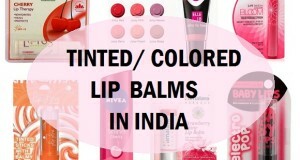 While at times that hot pink stain can be irritating but their colors are so enticing that I can’t have enough of them. 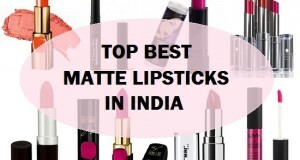 There are around 35 shades of Colorbar velvet matte lipsticks in India. 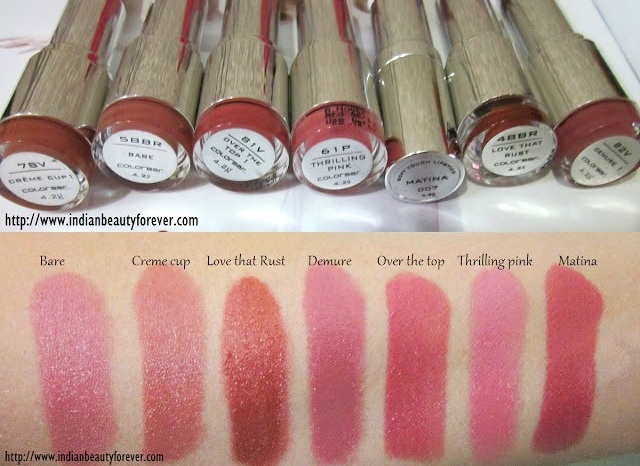 I had 7 shades of these Colorbar velvet matte lipsticks and there are 2 more like obsessed orange and Colorbar velvet matte lipstick in peach crush but I have not included those in this post. 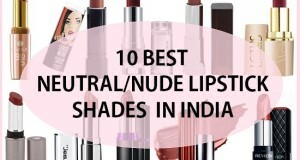 Oops forgot actually out of these lipsticks one is a Colorbar soft touch lipstick in Matina and rest of the Colorbar velvet matte lipstick shades are Bare, Cream Cup, Love that Rust, Demure, Over the Top, Thrilling Pink. This Colorbar lipstick is a beautiful very neutral brownish peachy color which looks so awesome that it makes me go mad about this color. Actually a lot of beauty bloggers love this color. It’s a color that can be worn for the office, college or daily wear. I like such universal colors as this will not too much for daily use. Cream cup is more on the brown side. 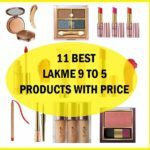 This has less of the peachiness and more of the medium brown tones such color can be used by ladies who love to wear browns. I am not a fan of brown lip colors as they can make my complexion look dull but this is indeed a pretty shade for those who like browns. This is a true to its name color. It is rusty reddish brown color with micro gold shimmers which gives a nice tone to this shade. 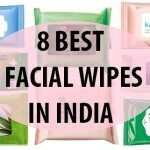 This can be used by a lot of girls with our Indian wear. I like such colors as they get along with the Indian clothes nicely. This too will look great on all the skin colors. If you have like Colorbar velvet matte Peach crush then I think you will love Over the top too. Peach crush has more of the peachiness but this is kind of less peachy. This color will become similar to Peach crush if we reduce the peachiness from peach crush. Peach crush can be slightly bright for dusky complexion hence Over the top can be used by duskier beauty. Thrilling Pink is a mauvy pink. I have never been a fan of any mauvy lip colors as they will just not suit my skin color. So, I think girls who are very fair or have dusky skin can like this color. No wait. This color has cool tones to it hence will wash out the darker skinned girls. Matina is a sister to peach crush, It is more on the reddishness and that is the only difference. If you use Matina then it will look like you have used peach crush. Just slight difference is there. 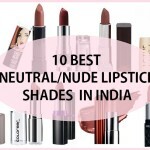 They have good pigmentation and this applies to all of these Colorbar velvet matte lipsticks. Some of them smell too much of the chocolate, vanilla or caramel whatever it is. Some of them leave a very hot pink stain like Demure which I like but some of you girls will really hate that stain. 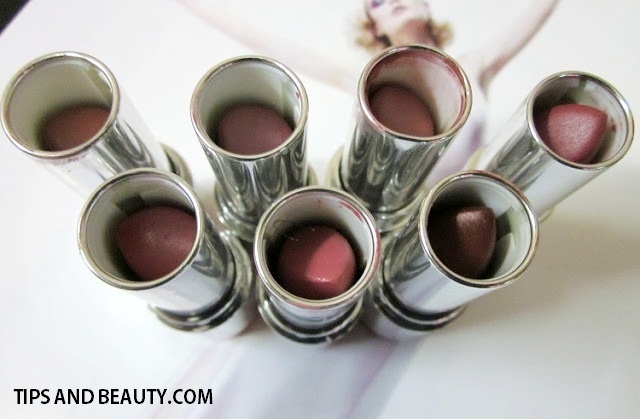 I like Colorbar velvet matte lipsticks and they have more than 35 shades to choose from which is great. 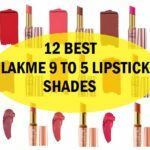 For 275 rupees these lipsticks are good when it comes to price, pigmentation, staying span, texture, creaminess and finish. 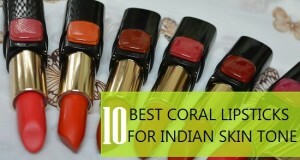 I will recommend you to try the lipsticks at the Colorbar counter at a mall and I am sure you will like them.